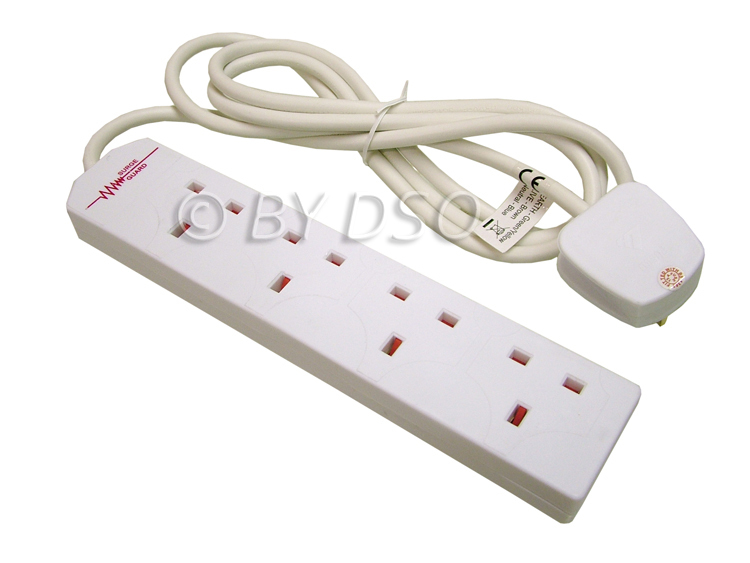 This 4 Way Extension Lead is ideal for the home or office giving the advantage of plugging 4 plugs into one wall socket. Comes with 2m lead and 13A rated plug. Child resistant sockets design to give you peace of mind.